Wallsend Diggers originally known as Wallsend RSL & Community Club was established on current site on 10th June 1960. Over time the Club has seen many changes and improvements and for over 50 years it has stood the test of time and been a pillar of the community of Wallsend. The Club strongly values loyalty, integrity and safety. We are a family friendly environment with a playland, 2 level Mezz Bar with entertainment every weekend, several eateries ranging from bistro-style dining to a-la-carte, multiple bars and even Lot.5 Food Van in the outdoor courtyard. 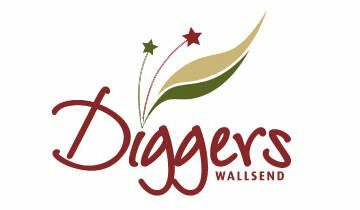 Wallsend Diggers supports the local community by donating in excess of $206,000 to charity organisations and local sporting groups every year.